Did you know that the team behind Pom Pom Quarterly magazine have started printing books? 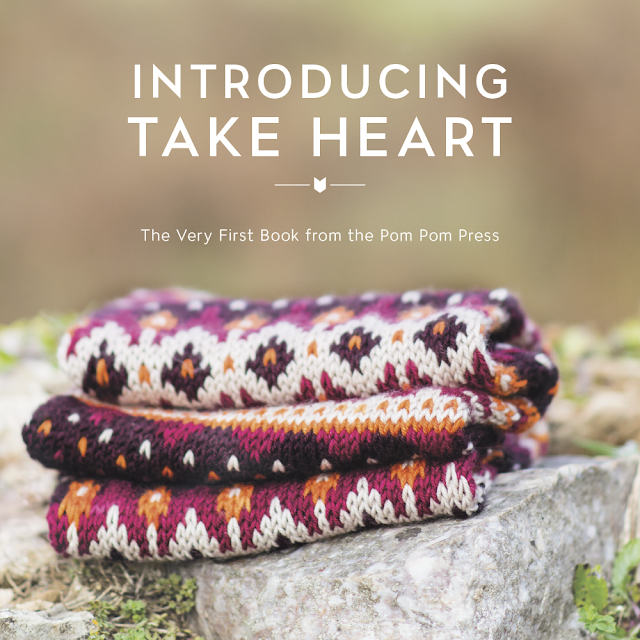 The first is a collection by designer Fiona Alice, entitled 'Take Heart: A Transatlantic Knitting Journey'. I was provided with an advance copy in return for this honest review. 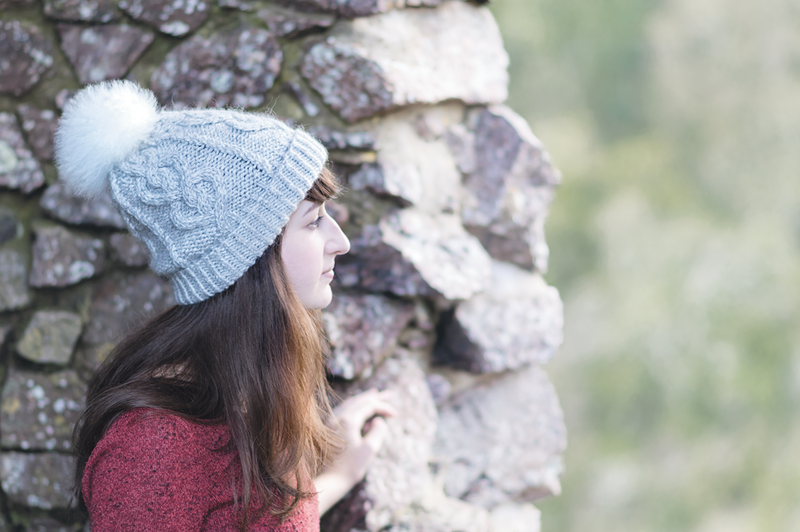 The collection consists of eleven 'accessories' patterns ranging from the classic 'Take Heart' cabled hat (pictured below) to these shapely Pennard Castle legwarmers. 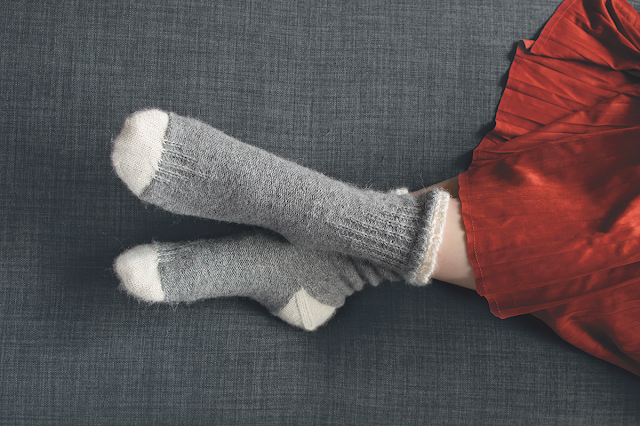 As the book's byline suggests, the patterns have all been inspired by Fiona's own journey - she is from Nova Scotia but now calls London her home, after completing internships with Toft and Pom Pom Quarterly. The pieces are all quite classic (hats, socks, a cowl, shawls, etc) but with a modern 'twist' in the form of geometric shapes and minimalist textures. The patterns are both written and charted and Fiona's sketched schematics are used throughout, to charming effect. Mostly DK weight, the samples are made in scrumptious yarns from both sides of the Atlantic, from the collections of Toft, John Arbon, Sweet Georgia, the Uncommon Thread, and more. You can find all of the designs listed on Ravelry here. Presented in a handy size softcover (a bit bigger than A5) the book will fit nicely into the average project bag. 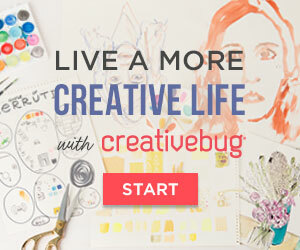 It is filled with beautiful photography by Juju Vail, as well as Fiona's illustrations. The ebook comes in two versions, and depending on your device you may prefer to download a single- or double-page view which also gets a 'thumbs up' from me. If you order the physical copy of 'Take Heart', the link and code to download an electronic copy are included (see this post and this post if you're not sure how to access this), or you can purchase the ebook version separately on Ravelry. The 'Take Heart Hat' which started it all! 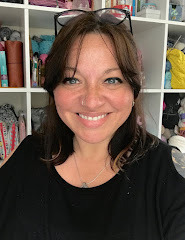 If you're attending Unravel festival*, you will find Fiona Alice and Pom Pom on their stalls in the Great Hall - I'm looking forward to seeing them there. In the meantime, I need to decide which of these beauties to knit first so I can add the yarn to my list of things to buy! *The prize draw for the Unravel ticket giveaway ends tonight at 8pm UK time. I'll be contacting the winner soon after.